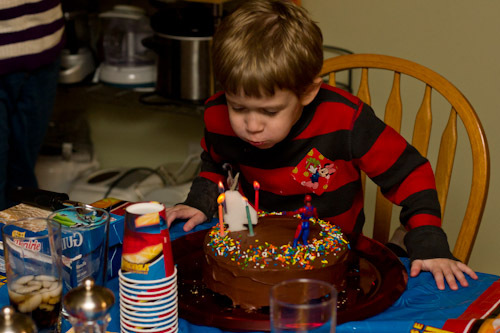 4 years ago I posted his first photo online and now, thousands (ok, tens of thousands) of photos later, David has turned 4 years old. It’s so hard to believe. On one hand time has flown, and on the other it seems like he’s been with us forever. Come April, he’s going to make one heck of a big brother.